Why you must tailor your resume. We’ve all heard the 6 seconds bit… that’s how long it takes someone to say yay or nay to your resume. Read it or trash it. That’s if they even get to your resume. 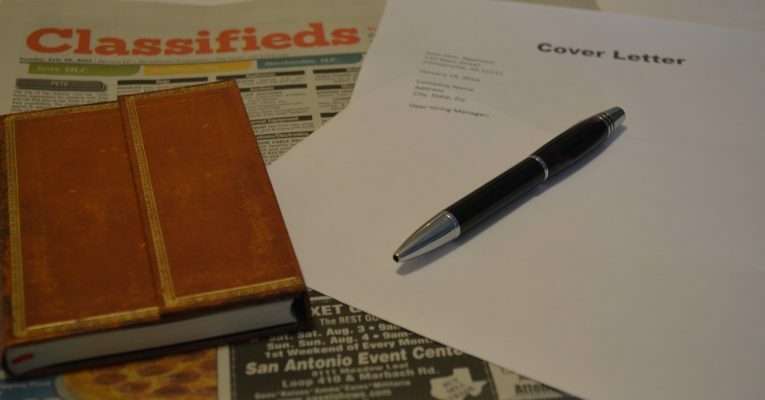 What if they don’t get past your cover letter? If you’re looking for a job and you’re currently out of work, then looking for a job IS your job! If you’re currently employed and searching for a different, better, whatever new job, then it’s your homework after work or on weekends. It’s still important and you should never skimp on your effort. That means you change your cover letter and resume for EACH and EVERY job before you apply! There is no standard resume or cover letter that you mass mail to every potential employer. None. You read the job description and move your information around so that it highlights the stuff they’re looking for. You have lots of skills and strengths, but only put the ones that matter to THAT job at the top of your resume. You want them to see that you have what they want. Your summary paragraph should tell them something about you and what you’re bringing to the open job. Why you want that type of position and what makes you unique. If your summary doesn’t change for each new position you’re not selling yourself to them. What you’re doing is selling yourself short! Your job experience company, title and dates don’t change, but your actual work experience might. Move the important stuff you did around so it’s seen first, especially if it’s something listed in the job description. Always list your certifications, especially if it’s something that would matter to the job. Awards too. They want to know how good you are and that you have what they want. So, show them your stuff. Next, your cover letter needs to reflect who you are. If you can tell a short story about how you made a difference in a previous role that’s similar to the one your applying to… all the better. Make your cover letter shine, tell them why you’re applying, what job you’re applying for, how you can help them and always, always ask for an interview. If you really want a new job you need to work at it. Save each new resume and cover letter with the name of the company so you remember exactly what you sent them. That way when you get an interview you know which resume to bring with you or to update with the latest information. This entry was posted in Career and tagged in Career, jobs, resume.